We must know Lee Jong-suk is a South Korean actor and model. He started his career in 2005 as a runway model, becoming the youngest male model ever to participate in Seoul Fashion Week. 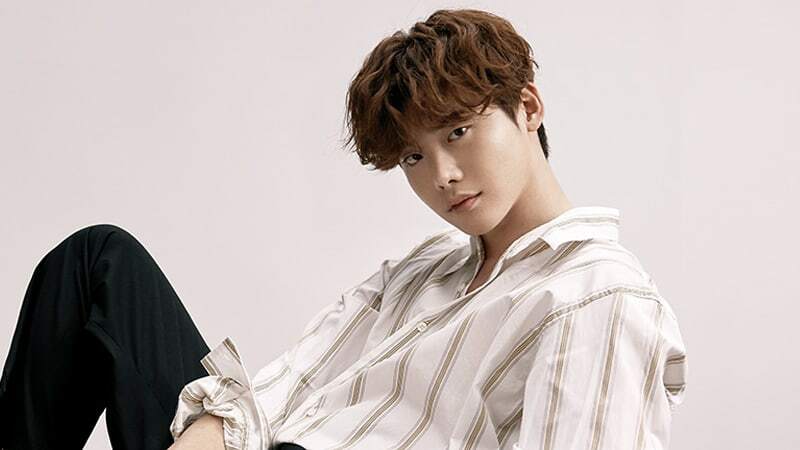 He rose in popularity after having a role in the drama School 2013, and he is also well known for his roles in Doctor Stranger, Pinocchio, I Can Hear Your Voice, W (Two Worlds), and While You Were Sleeping. He acts very well and has even made viewers jealous of his partners in kissing scenes. He is known for being able to perform kissing scenes very well. Here is a compilation of his kissing scenes in various dramas. This drama is taken from W, a fictional webtoon which became a bestseller in South Korea. Written by Oh Seong-moo (Kim Eui-sung), the webtoon became a story living in two worlds: the real world and the webtoon or W world. The drama starred Lee Jong-suk as the main character and Han Hyo-joo. This was one of the kissing scenes from episode 7 of the drama. This drama had Lee Jong Suk act as Park Hoon who begins to work as a doctor in a top hospital, Myungwoo University Hospital. Suddenly, he found a girl that looks exactly like Jae-hee, and it was Doctor Han Seung-hee who claims not to know Park Hoon. This drama gained high ratings in 2014. A lot of fans praised their kissing scene in episode 9. His co-star, Jin Seo Yeon, admitted to being surprised by the many praises that came regarding the kiss scene. She innocently explained how the kissing scene was performed.